Your “Passport to New England” Awaits! Come stay at our bed and breakfasts & country inn accommodations because only “Passport to New England” can grant you an exceptional experience of the simple things that matter most. 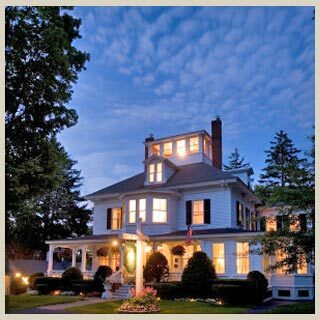 Whether your quest is the warmth of summer, our fall foliage, sparkling winter snow or the lush green of springtime, or just a romantic getaway to celebrate a honeymoon or anniversary, these luxurious New England inns and bed and breakfast accommodations have it all. 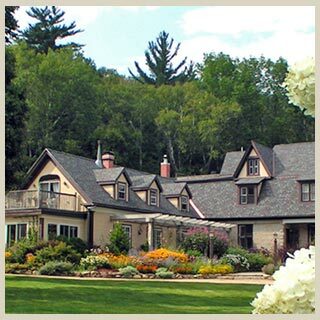 Personalize your tour with this unparalleled partnership of exemplary bed and breakfasts and country inns. 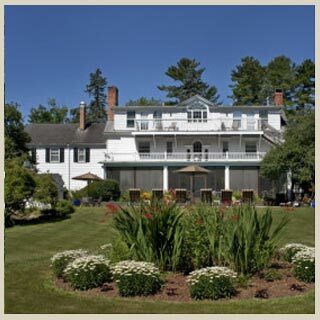 Located in the most desirable destinations in the region, this accommodations collection of 4 romantic and charming inns offers New England comfort, elegance, and hospitality from coast to seaport to mountains. Only “Passport to New England” assures you an unsurpassed level of excellence as you journey through the New England countryside. Each of our member inns is individually owned and operated by a knowledgeable host that has captured the essence of the region, allowing you to experience its genuine beauty, tranquility and romance. 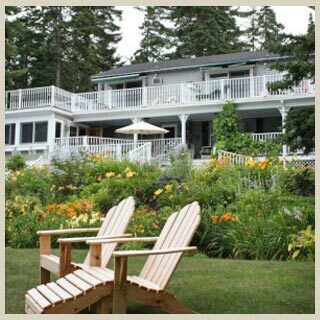 Permit the Innkeepers of “Passport to New England” to create for you a special vacation package as you travel to picture book villages, country pathways, wild flower vistas, panoramic mountain views and secluded beaches. Book your next getaway now. Only “Passport to New England” offers such an exciting range of history, art, antiquing, wildlife viewing, theater performances, museums, restaurants and unspoiled acres to roam. Plan your tour of New England with a visit to one of these four properties. Combine a visit to the Maine coast with one to the mountains of New Hampshire or the Berkshires in western Massachusetts for a taste of New England. Travel to the DownEast coast of Maine with a visit to Bar Harbor for nature cruises, bird watching and over sixty restaurants, many featuring local fresh catch from the sea. Explore Mt. Desert island and Acadia National Park. Choose the quintessential New England seaside village of Kennebunkport for galleries, Victorian mansions, horse-drawn carriage rides, fine dining and the natural beauty of Maine beaches. Year round outdoor recreation abounds in the White Mountains of New Hampshire of the Berkshires in western Massachusetts. Spend time in New Hampshire’s White Mountains, home to Mt. Washington the highest peak in the Northeast at 6,288′, and surround yourself with the 780,000+ acre White Mountain National Forest. Hike, bike, climb, fish, golf, and ski or shop tax-free. Don’t miss a visit to the Berkshires in north western Massachusetts to enjoy the sounds of music at Tanglewood, the summer home of the Boston Symphony Orchestra, local theater, dance and the Norman Rockwell Museum. So much to see and do and all so convenient.